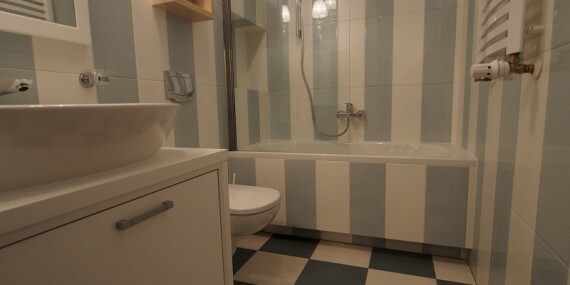 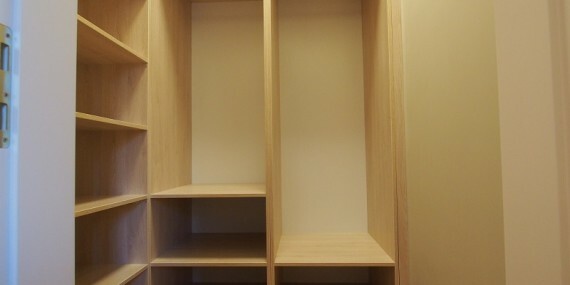 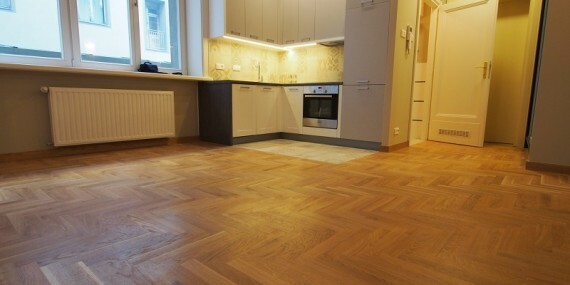 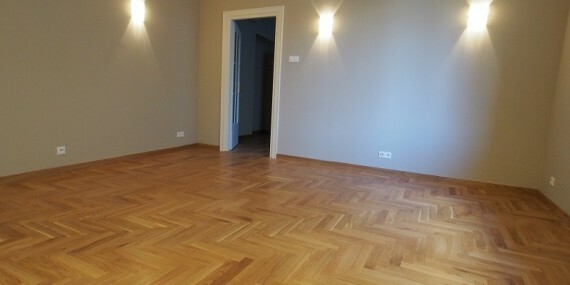 We recommend one bedroom apartment located on the ground floor of a newly renovated building. 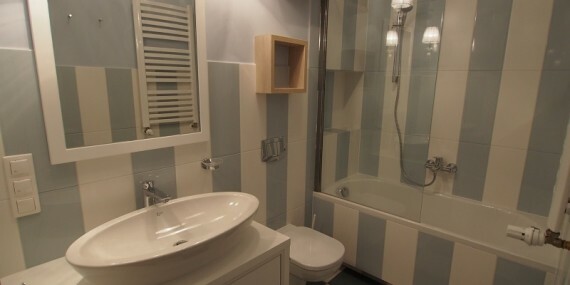 The apartment has an area of ​​51m2 and consists of two separate rooms, bathroom with shower, large wardrobe,kitchenette and a separate toilet in the lobby. 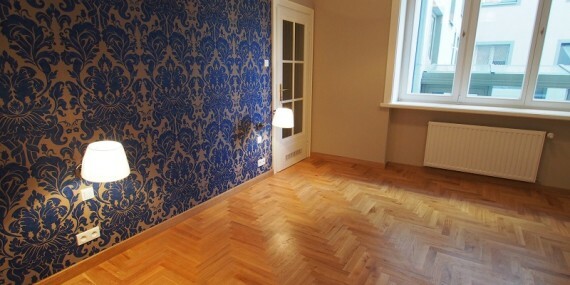 This beautiful and stylish apartment is finished with attention to every detail. 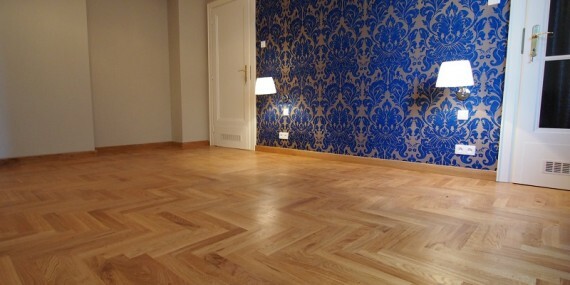 Parquet floors, the walls are painted in warm colors that complement the ceiling moldings and elegant wallpaper. 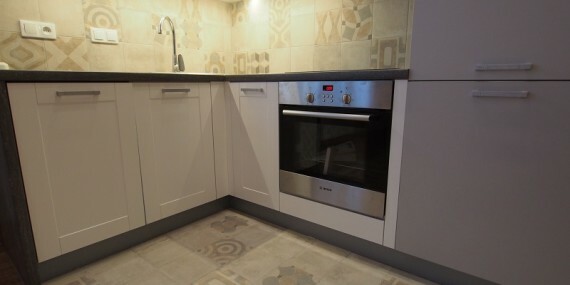 The kitchenette is equipped with all necessary appliances (dishwasher, oven, induction hob, fridge, freezer, hood). 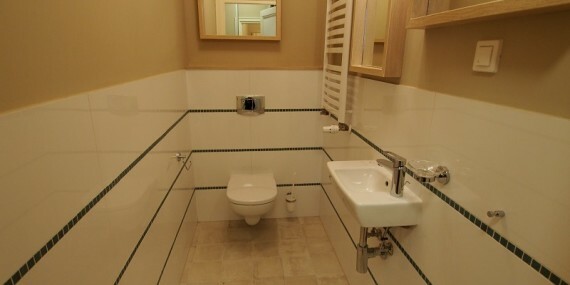 The modern bathroom has a bathtub, toilet, sink cabinet, as well as hanging shelves and lockable, additional advantage is a washing machine and a large number of mirrors. 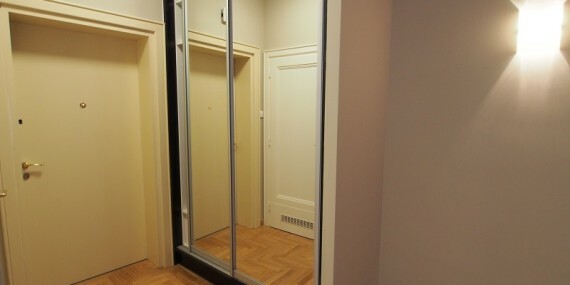 The apartment is on the ground floor of the backyard building. 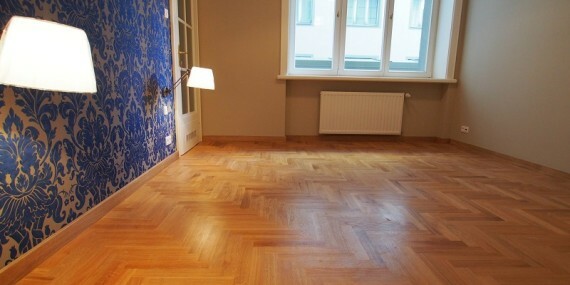 The apartment has central heating. 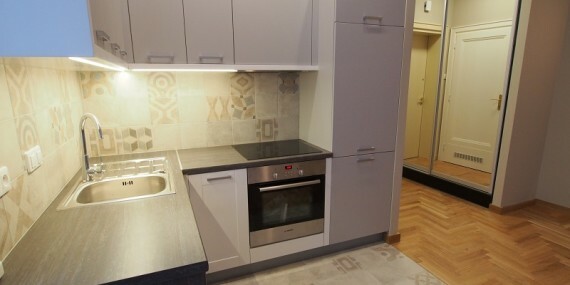 Each apartment has prepared facilities to connect air conditioners.